With a population of only a little over 700,000, but with three prominent medical schools, D.C. accepts a high proportion of students from outside of D.C. According to the Washington Post, D.C. has fewer than 3,000 active physicians. Even more alarming is the lack of primary-care providers who service this area. Over the next several years, D.C. hopes to recruit and retain rising clinicians. With its rich historical roots, museums and demographic diversity, D.C. should be at the top of every hopeful applicants list! Allopathic Medical Schools in D.C. Considering applying to medical schools in D.C.? Sign up for a FREE 15 minute advising session with an admissions expert. How Competitive are you for Medical School Admissions in D.C. ? 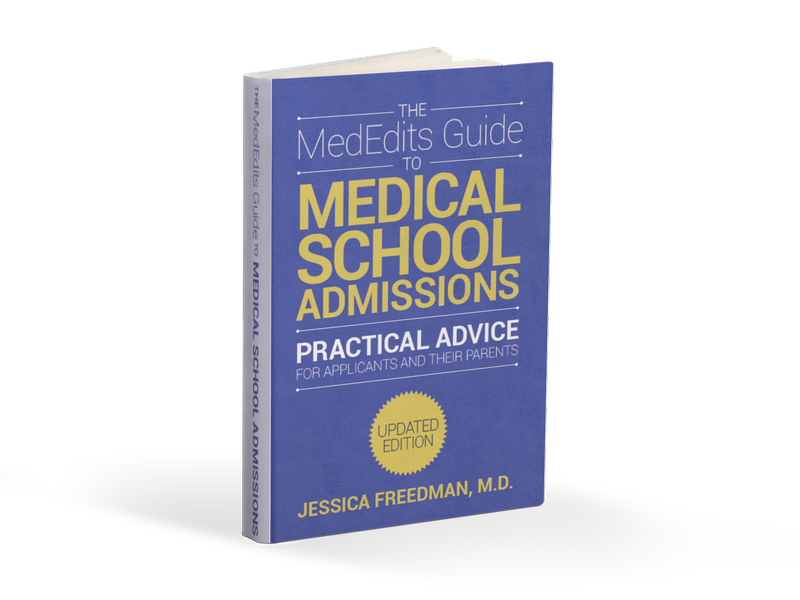 To determine your competitiveness for a D.C. medical school, you must review the average MCATs and GPAs for accepted students as well as the medical school acceptance rates. For out of state students, it is important to pay attention to how many out of state students are interviewed and what percentage are in the entering class each year. So, how difficult is it to get accepted into a D.C. medical school? Let’s review the data. Below are the average MCAT scores and GPAs, interview rates for in state and out of state applicants, acceptance rates, percent of entering class that is in state, and tuition for all medical schools in D.C. Admissions Statistics for Allopathic Medical Schools in D.C.
D.C. medical schools accept students with a broad range of GPAs and MCAT scores, so when evaluating how competitive you are, be honest with yourself. Are your MCAT and GPA close to the metrics for accepted students? If not, consider retaking your MCAT or enhancing your GPA. It is important to note that D.C. offers three MD options, but no DO school. Georgetown University School of medicine ranks in the top 50 in research according to US News and World Report. Howard University has a long history as a historically black college and university (HBCU). It actually ranks second in the nation in HBCU institutions, according to US News and World Report. What this means is that Howard is committed to the education of black Americans. However, the school admits and matriculates a diverse group of students. 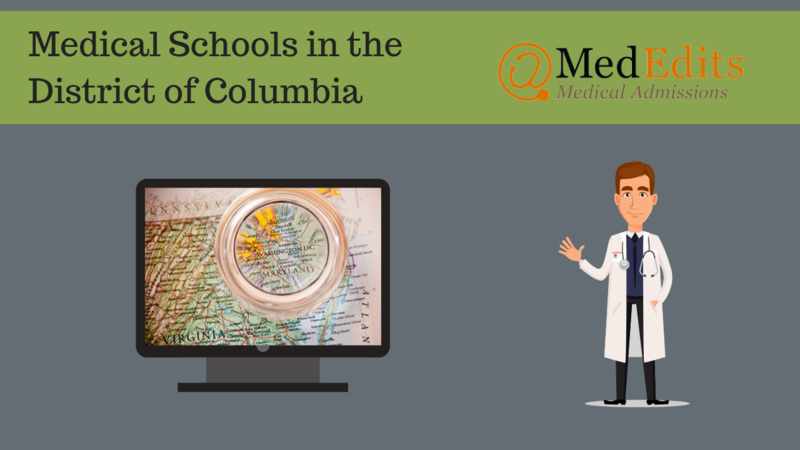 D.C. attracts over 20 million tourists annually; will it attract you for medical school?